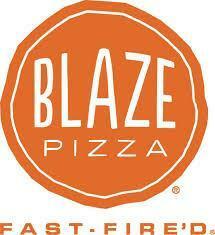 Basketball Blaze Pizza Fundraiser Monday, February 11!! 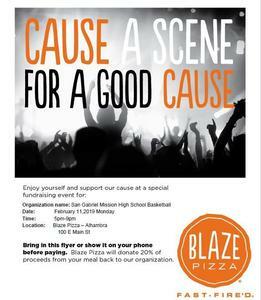 Please support our basketball team's end of season banquet by joining us for a slice of pizza! 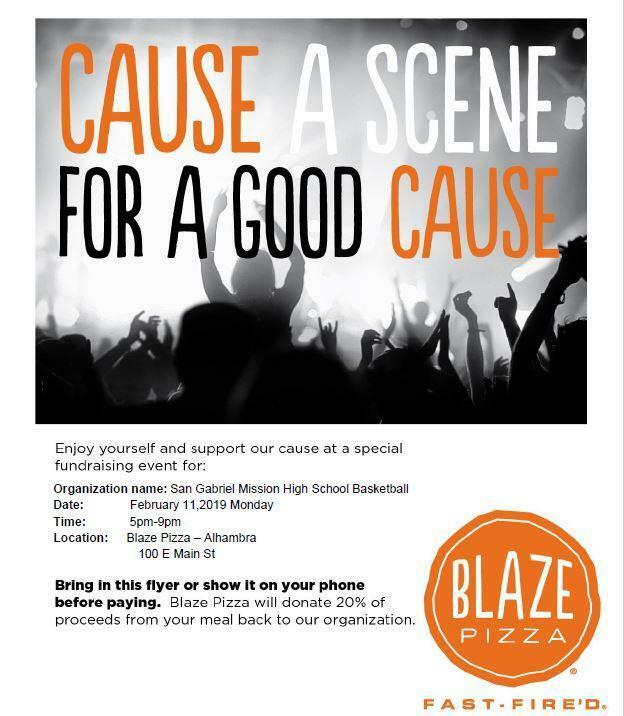 Click here for more details and the flyer.